The performance brief was to dip my right hand in paint and then, with the aid of my left hand, to transfer as much paint from my hand as possible onto the wooden canvas without actually touching it. 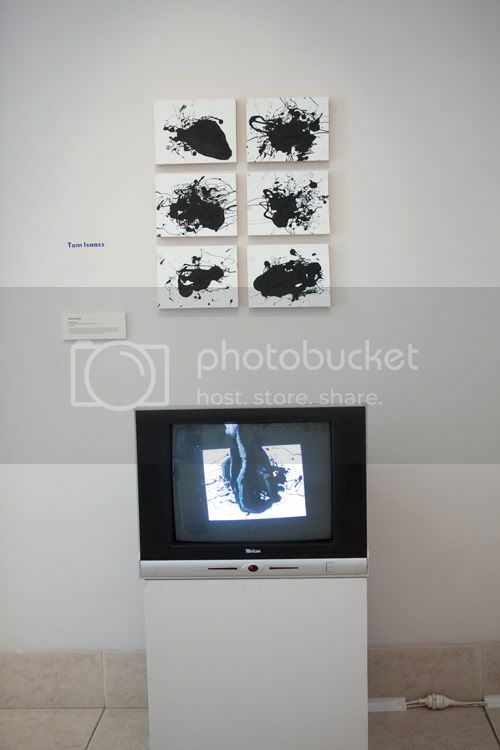 The canvases and video were displayed at ATVP as part of the Living Space exhibition. 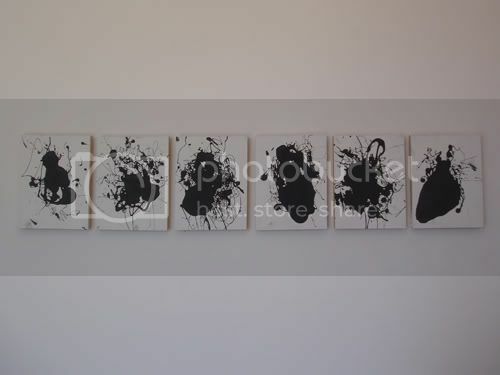 The canvases were later exhibited at ESP Gallery for Critical Tension.